When they were first presented, L Ron Hubbard quite explicitly asserted, in writing, that both Dianetics and Scientology were scientific enterprises – not religious in any way. The problem with that approach was that dianetics and Scientology organisations had to pay tax, and Hubbard’s wild claims were subject to objective examination in the courts, where they could easily be refuted by real experts. His eventual response was to reverse himself and register Scientology as a religion. This made it tax-exempt, and transformed easily falsifiable ‘scientific’ claims into religious doctrines protected by the US first amendment. 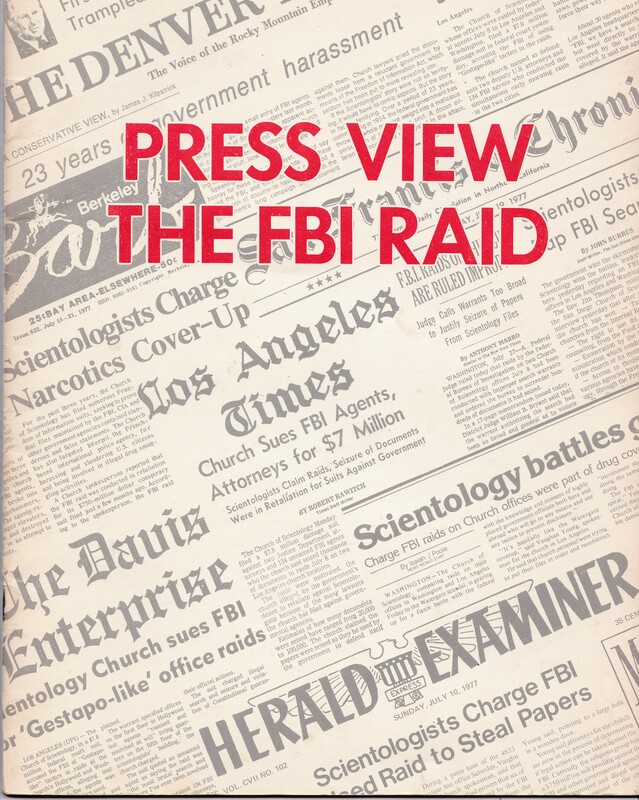 Scientology’s ‘religious cloaking’ was seriously deployed in the aftermath of an FBI raid on ‘Guardian’ offices in Los Angeles and Washington, and today’s 31-page document shows it in action. 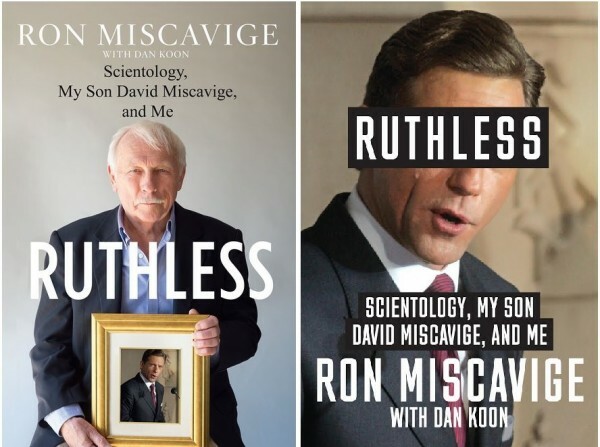 This book is based upon the experiences of Ron Miscavige, the father of David who is presently the ‘leader’ of Scientology. In it he discusses how he took his family into Scientology, how his son rose to power, and how he eventually escaped from a guarded Scientology compound. From an outsider’s point of view this is an essential text for the things which Ron Miscavige reveals but, overall, a frustrating read. The problem is with Ron himself. He is what people who study literature call an ‘unreliable narrator’ – he’s telling the truth as he sees it. 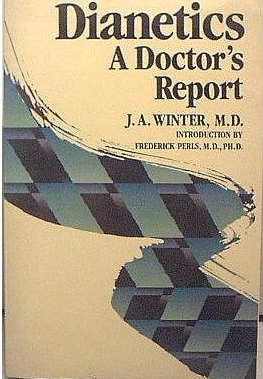 Unfortunately, in his version of reality, Scientology should be taken seriously, and there are valuable insights in its early teachings. Also, he is still impressed by writers who were big names in the (now largely forgotten) ‘New Thought‘ movement (AVA “Higher Thought). A list of recommended books appears at the end of his volume and recommends early works by Hubbard and some antique fringe writers of the ‘New Thought’ movements. I happen to have one of the ‘New Thought’ texts he recommends (and will be putting it online in my next post). It’s a crude wish-fulfilment fantasy which depends on magical thinking. It claims that, if you follow the author’s instructions, you will be able to acquire anything you want, as long as you wish for it hard enough. I’m not being sarcastic here. That’s literally the argument presented. 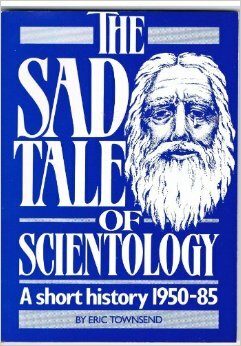 If you are looking for a book with philosophical depth, or for a critical analysis of Scientology itself, you won’t get much out of this one.